Cyber Monday, one of the biggest online shopping days of the year. To celebrate such an event, we are offering two unbelievable jewelry deals. 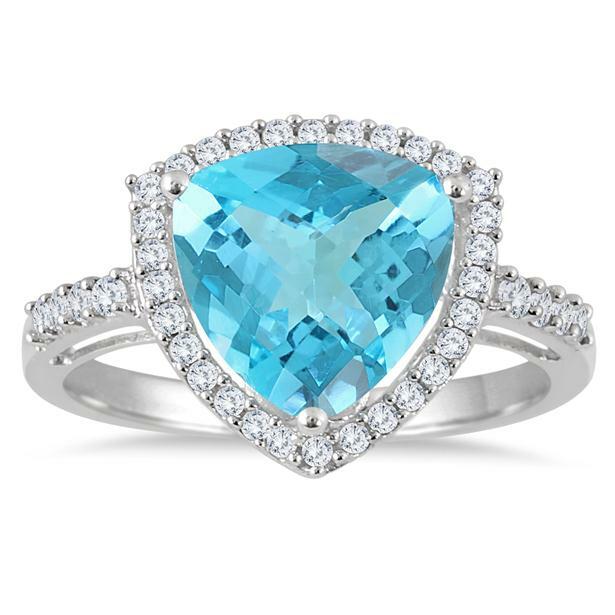 This swiss blue topaz ring is currently discounted by 91%! It is now at a low price of only $24. The big bold ring is the perfect gift at a deal price that can’t be matched. 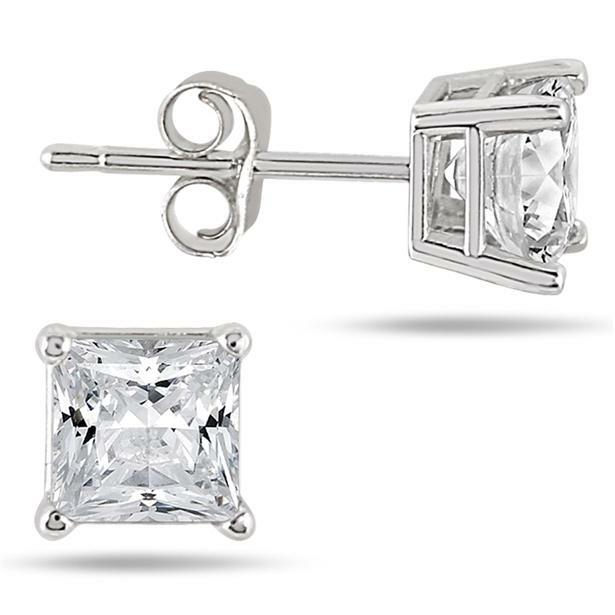 These princess diamond solitaire earrings are a must-have in every girl’s collection. Classy, elegant and fitting for all different styles! They are jewelry collection essentials at an unbeatable value! Originally at $2,499, get it for only $499! These marked down prices are only available for a limited time. Don’t miss out on these fantastic offers! Are you a fan of giveaways? Make sure to follow us (Facebook, Twitter, Instagram, Pinterest) to get the latest notices on our fabulous free contests. This entry was posted in Blog Posts, Sales and tagged Beautiful, Christmas, Diamond, Diamonds, Earrings, Fashion, Gorgeous, Holiday shopping, Jewelry, Love, Pretty, Sales. Bookmark the permalink.